Pack your bags—we're going to Guadalajara! If you’re a fan of the Pablo Escobar-based crime drama, Narcos, on Netflix, then we’ve got some delicious news for you: You don’t have to wait long for the web TV series’ fourth season! After three seasons of exploring the pre- and post-Pablo Escobar world of cocaine wars in Colombia, Narcos will undergo a reset for its fourth year and delve into the origins of another great threat in drug wars: the Guadalajara cartel. 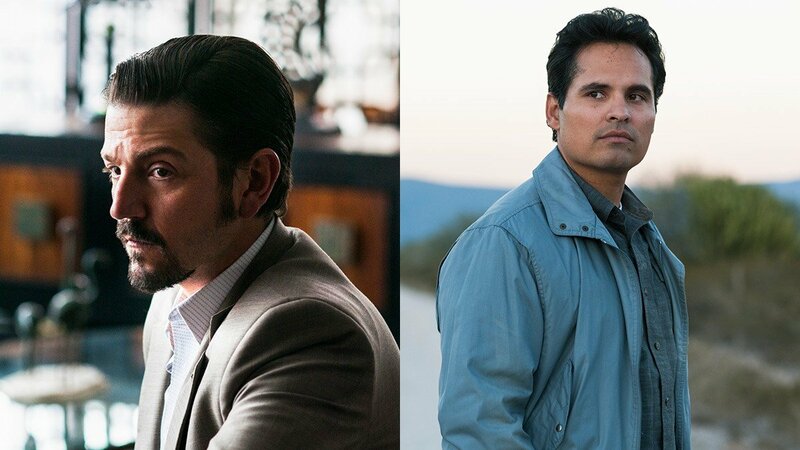 And yes, this means the reboot season will now be Narcos: Mexico. The new Netflix original series will now be exploring the origins of the modern drug war by going back to its roots, beginning at a time when the Mexican trafficking world was a loose and disorganized confederation of independent growers and dealers. If you don’t know what the Guadalajara cartel was in the 1980s, it was formed in order to ship heroin and marijuana to the United States. Its leader is Miguel Angel Felix Gallardo, which will be played by the Rogue One star, Diego Luna. He is a compassionate leader, loyal to his friends, associates, and employees. With him taking the helm, he has his eyes set on unifying traffickers with the intention of building his own empire. The quiet but bold narcos puts his ambition above everything else. 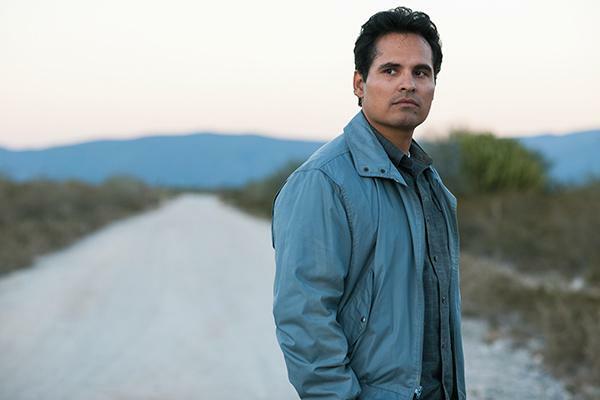 Ant-man and the Wasp star Michael Peña will portray undercover DEA agent Kiki Camarena. He will be assigned to take on a new post in Guadalajara, so he moves his wife and young son from California to Mexico. Of course, he will learn that his assignment will be more taxing than he ever could have expected. 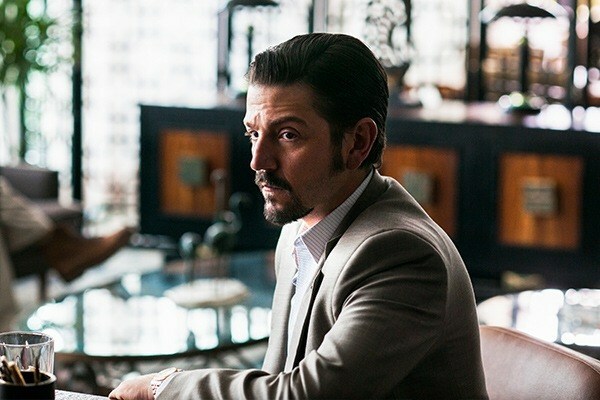 He will garner valuable intel through a series of informants around Felix and his newly minted Guadalajara cartel, but will quickly realize he completely underestimated the sophistication of Gallardo’s system. This will surely be an amazing watch and nothing short of impressive, just like its predecessor. We can only imagine what can transpire in the next season and what might be the consequences in the drug trade and the war against it.